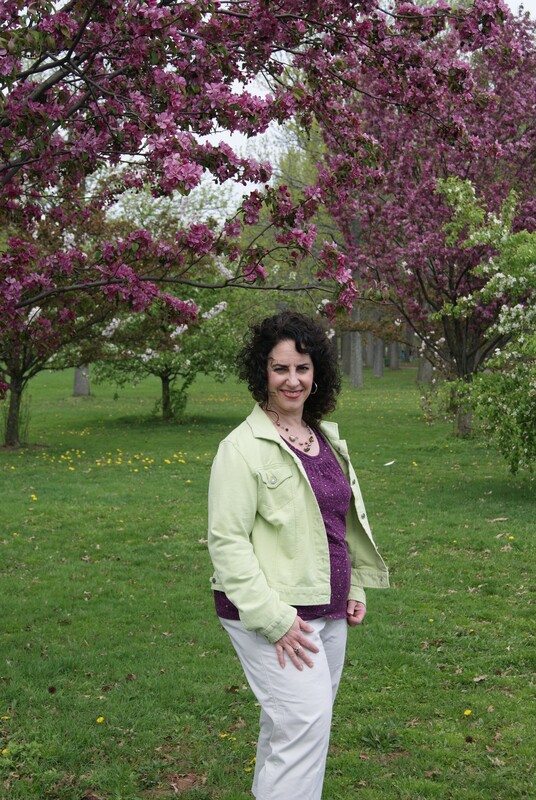 Debra St. John–Fellow Rose in the Bloglight! Feeling excited and very blessed today: NO MATTER WHY received a wonderful review from Bea Smith. She reviews local arts and entertainment, was kind enough to read my book and write some very nice things about it! An exerpt of the article is right here on my reviews page! Check it out! Okay, today’s interview! 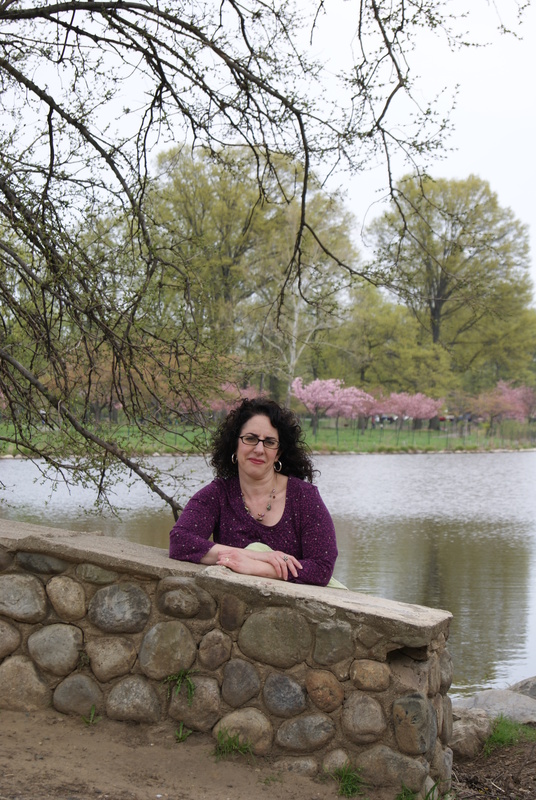 Fellow rose Debra St. John is here to share about her writing journey and her current release! Tell me about your writing roots: what got you started and what gave you the confidence to persevere? I’ve been writing romance since high school. Now I will admit those first attempts are rather embarrassing to look at these days, but I still do have them for nostalgia’s sake. About twelve or thirteen years ago, someone I knew mentioned she belonged to a local writers’ group. She invited me along, I wound up joining, and wa-la, I became a published author! Okay, it didn’t happen that quickly, but seriously, if it weren’t for the relationships, learning experiences, and valuable critiquing sessions of my local RWA chapter, I would not be where I am today as an author. Past successes and the excitement of upcoming projects keep me persevering. How has your writing impacted other aspects of your life? I’ve found learning more about my own writing and how to make it better has made me a very critical reader. Sometimes it’s difficult to lose myself in a story because I’m focused on the technical aspects of the writing. On the positive side of that, I have learned a lot about writing, and my own has become better over the years. I can relate to your previous answer completely. Sometimes, I miss just reading without taking something apart. I read something recently that I really enjoyed, but the use of simile after simile started making me crazy! Back to you, Debra: talk about current, past and future projects, upcoming releases, maybe your ‘dream novel’? 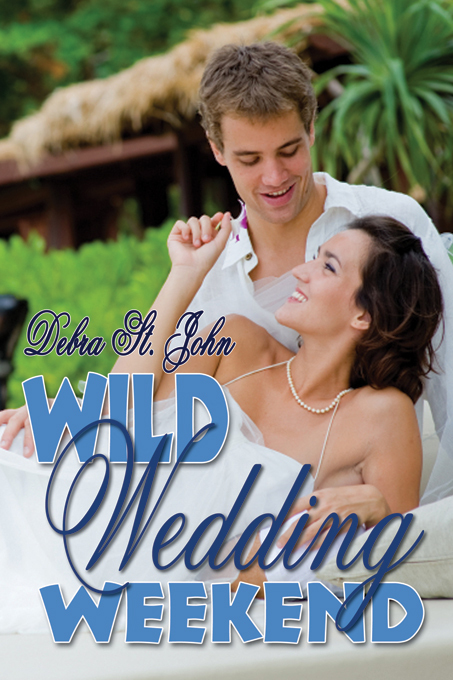 My latest release is Wild Wedding Weekend, which released earlier this month from The Wild Rose Press. Coming soon I’ll have This Can’t Be Love, which is in the final editing stages with my editor right now. It’s actually a spin-off of my debut novel, This Time for Always. My dream is to write a third book in the series to complete the trilogy. As of now, I haven’t put pen to paper for that one yet, but have a tentative title of This Feels Like Home. In the meantime, I’m working on another story, not connected to those. Please tell our readers how you juggle work (other than writing), time to write and all that goes along with it, especially as a published author (i.e., promo, etc). The last few months have been an interesting experience. I keep telling people I’m feeling like a “real” writer. I’ve been working on promotion for Wild Wedding Weekend, edits on This Can’t Be Love, and trying to make progress with a new manuscript. Unfortunately, I’m better with a deadline, so the promo and edits are coming along much better than the new WIP. It often is a juggling act, and to be honest, finding the balance between writing and other aspects of life isn’t easy. I have a wonderful husband, a full-time job which I love, and am also involved with various other community organizations. Unless I am on a deadline, the writing is the part that most often gets neglected. Summer is the time I get most of my writing done, as I don’t work in the summer. I also have bookmarks printed for my books (showing the cover, a blurb, and the ISBN) and send them out whenever there is a call for “goodie’ bags for conferences, etc. I belong to numerous loops on-line, and am always on the lookout for these types of opportunities. Word of mouth is also a useful promotional tool. Hands down, my mom is my best sales person! Gushing about how proud they are of their children and their accomplishments is just one of those things moms do best. She hands out bookmarks and often sells a book or two where ever she goes! LOL, Debra, my mom does the same! I once walked into her hairdresser’s just to drop something off—next thing I know I was grabbing and signing a book for the hairdresser. Guess those moms will look out for us as long as they can! I also (oops, that’s four!) invite people to visit me at my website www.debrastjohnromance.com to learn more about me and my work. I’m also the Sunday Blogger at The Acme Authors Link, and I post on Thursdays at Heroines with Hearts. Always great to have one more good or effective ideas! Besides, who’s counting? And now, your current release! Here’s a blurb: All Abby Walker ever wanted was to live a normal life in her small suburban-Chicago house. After traveling around the world in her youth, staying put in one spot is a dream come true. But when she winds up on a game show as a favor to a friend, her life takes an adventurous turn she isn’t at all prepared for. And an excerpt: Noah spotted Abby outside the small café right away. What was it about her that made her stand out from the crowd? She was looking the other way and hadn’t seen him approach, so he touched her arm. She jumped and turned to face him. “Great.” He put his hand on the small of her back, guiding her into the building. The soft, lilac scent of her shampoo drifted to his nostrils when she turned her head to say something over her shoulder. Once they were seated he took a closer look at her. Her vibrant eyes looked tired. Dark smudges shadowed the lower lids. “You haven’t been sleeping well.” The thought bothered him, although he couldn’t quite put his finger on why. After all, he’d lain awake the past several nights as well. She lowered her eyes, but didn’t deny his claim. He reached across the table for her hand. Once again he couldn’t stop himself from touching her. He wanted to tell her how sorry he was they had gotten mixed up in the mess they were in, but he’d said the words so many times, they held no real weight anymore. He sighed. “That’s for sure.” Wasn’t he supposed to be the one doing the reassuring? But he liked that she was concerned about him. Abby sighed and fidgeted with her fork. I am loving that excerpt, Debra! Best of luck with Wild Wedding Weekend and to you! Okay, readers and subscribers: in honor of my wedding anniversary I’ll be posting a two-part post on commitment. I’ll post on Thursday and Friday of this week and collect comments until Sunday evening, 7 PM EST. One lucky commenter will win a digital copy of my debut, No Matter Why! ← Still Riding with Rachel! Congrats on your great review and on your anniversary. I’ll be sure to check back in later in the week to check out your posts on commitment. Debra, I like the excerpt a lot. Nice voice. I’ll be looking for the book. Hi Joanna – Happy anniversary and congrats on the great review. Hi Debra! Thanks for another fun interview. Funny, I had someone recommend RWA to me and I started attending those same chapter meetings. It is amazing how much I learned from you and the other members. Thank you! And congrats on Wild Wedding Weekend. I am excited to see your success! Hi Pamela and Mona, Thanks for stopping by. I’m glad you liked the excerpt. Joelle, it was so great to see you over the weekend! Thanks for following my “tour”! Thanks to all of you for stopping by and for all your well wishes! Hope you get a chance to stop in on Thursday–remember: a digital copy of No Matter Why to a lucky commentor by Sunday eve! Debra – that feeling of being a working writer–isn’t that just the best? (Well, some days more than others.) But that’s when it all seems real. Congratulations on that and your new release!